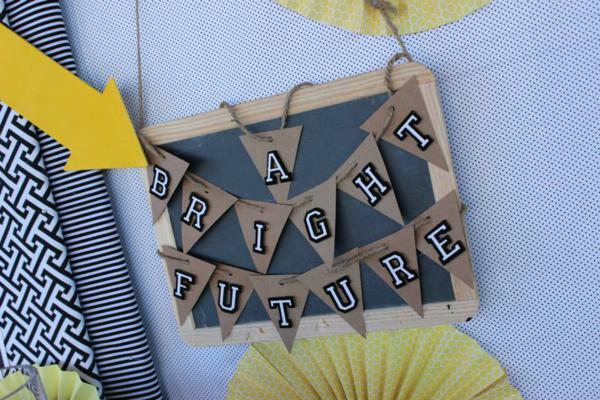 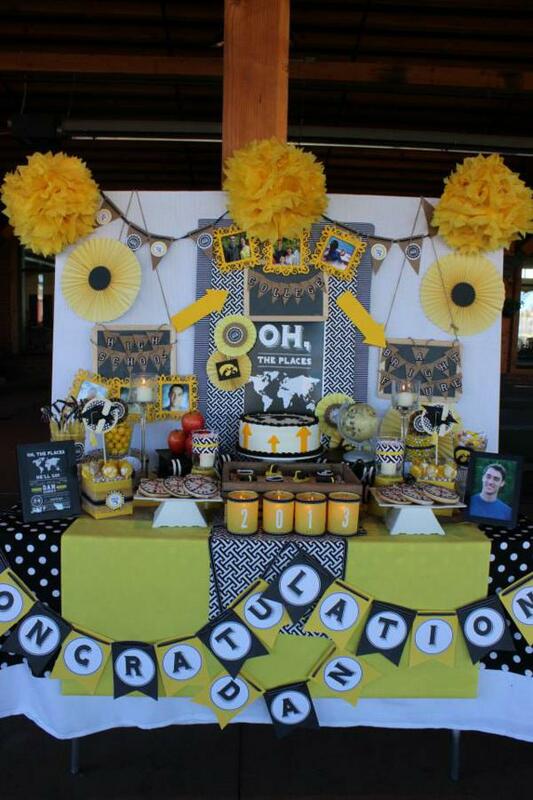 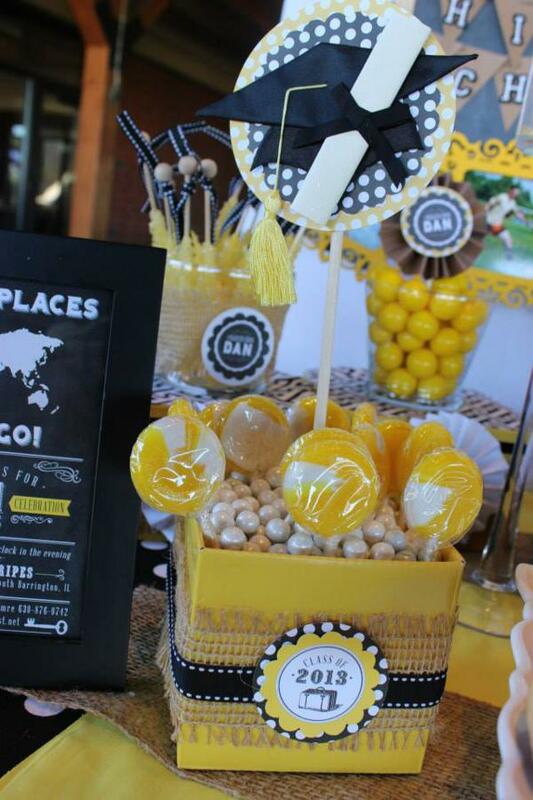 This unique “OH THE PLACES HE’LL GO” GRADUATION PARTY was submitted by Valerie Gimre of Charming Touch Parties. 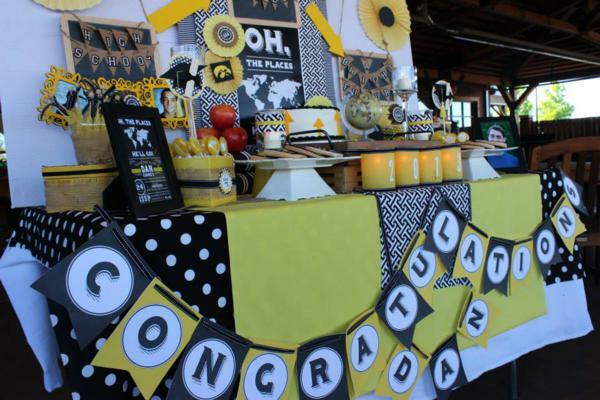 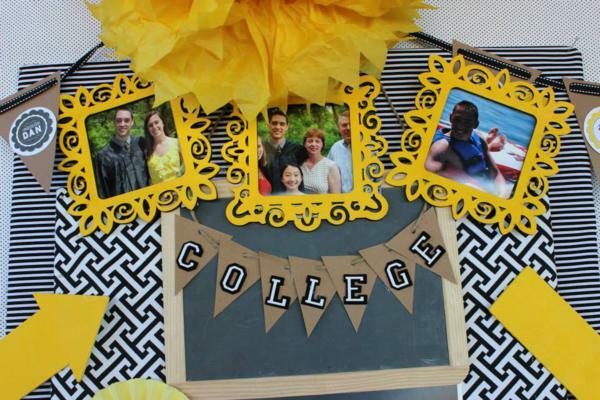 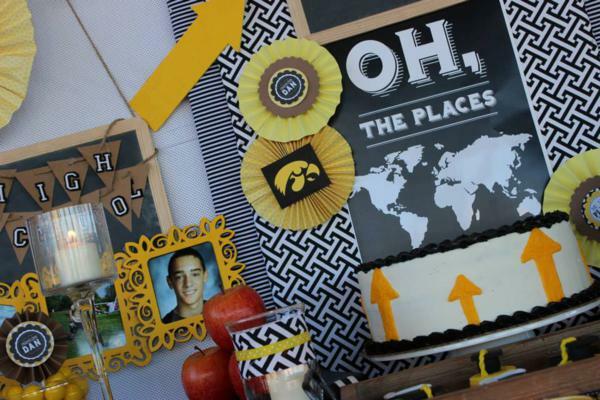 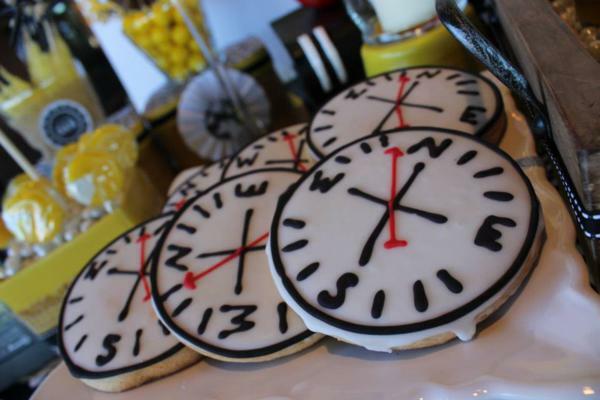 With its travel theme, this “oh the places he’ll go” graduation party has a lot of great ideas for a retirement or going away party too! 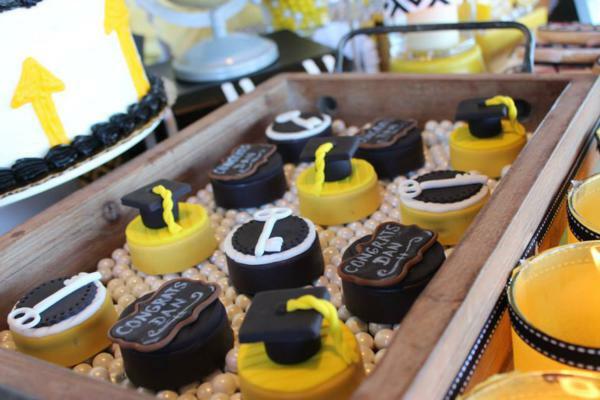 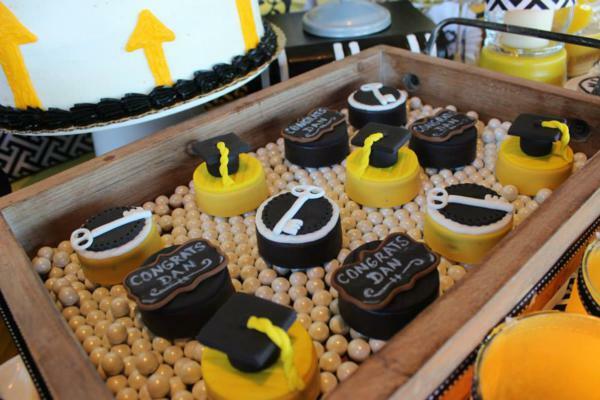 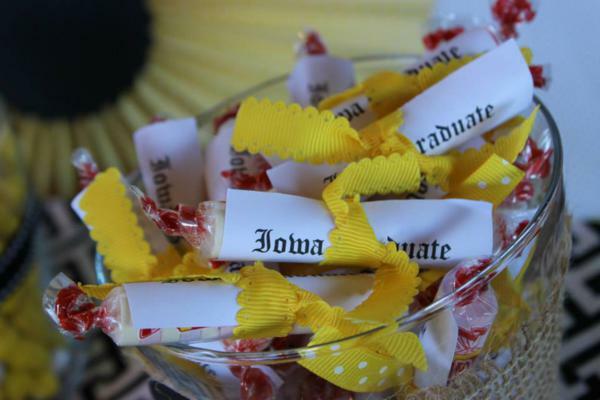 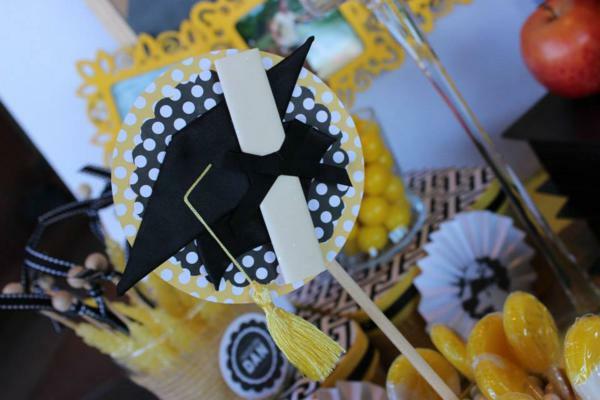 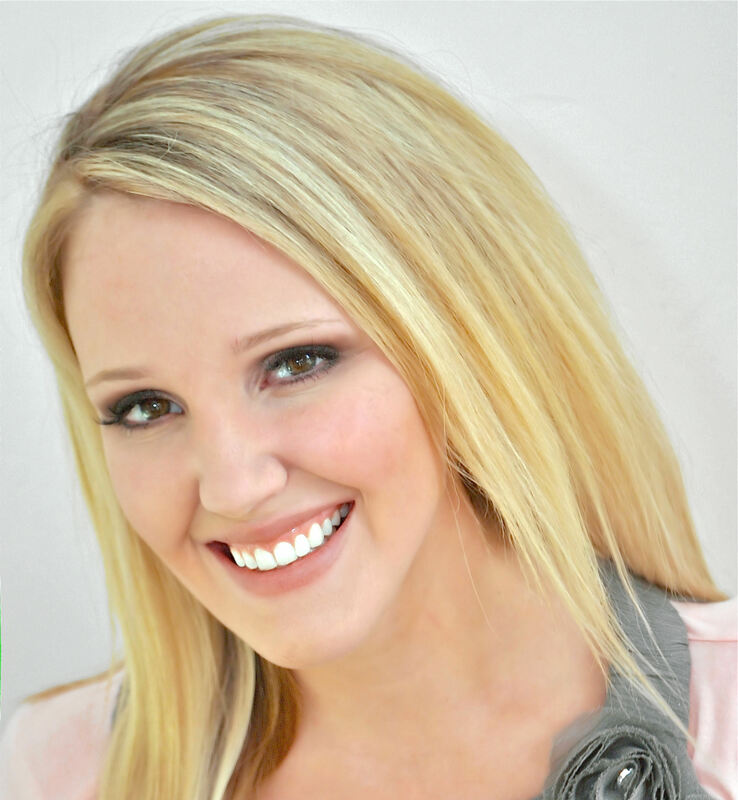 Valerie said this about the party– “Summer is upon us and tis the season for college graduations! 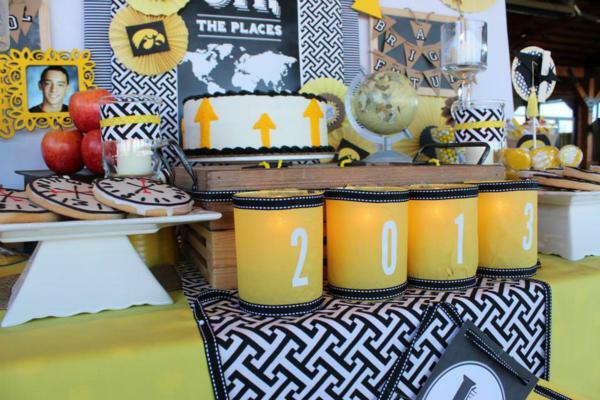 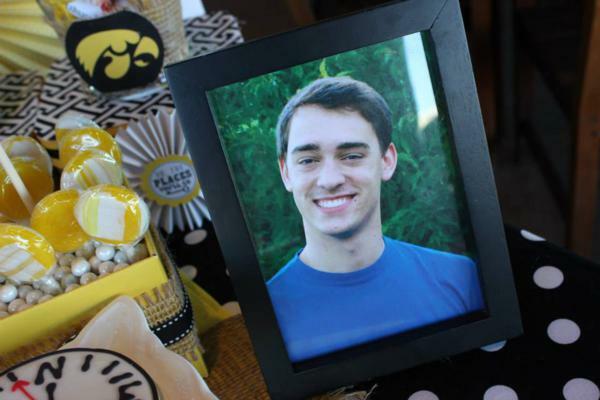 This was our FIRST grad party of the season and this celebration was of particular significance, as we were toasting our nephew (the oldest Gimre cousin) as he graduated from University of Iowa. 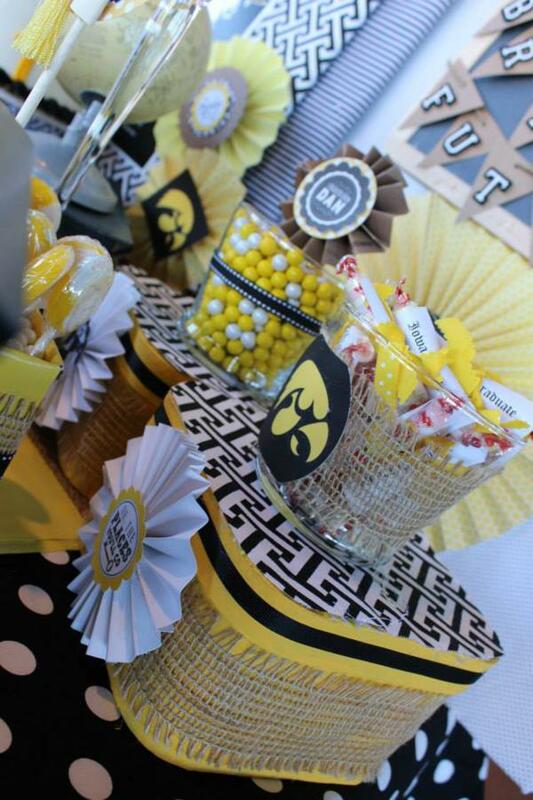 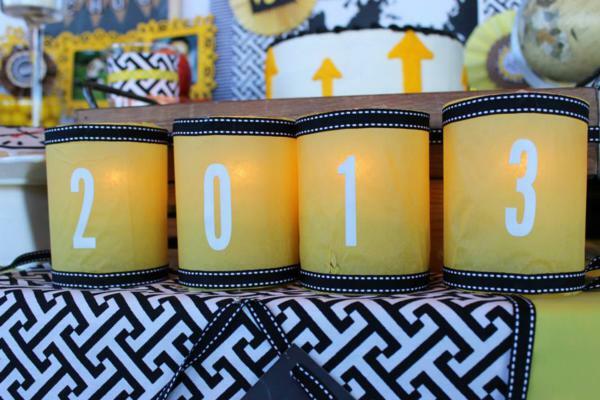 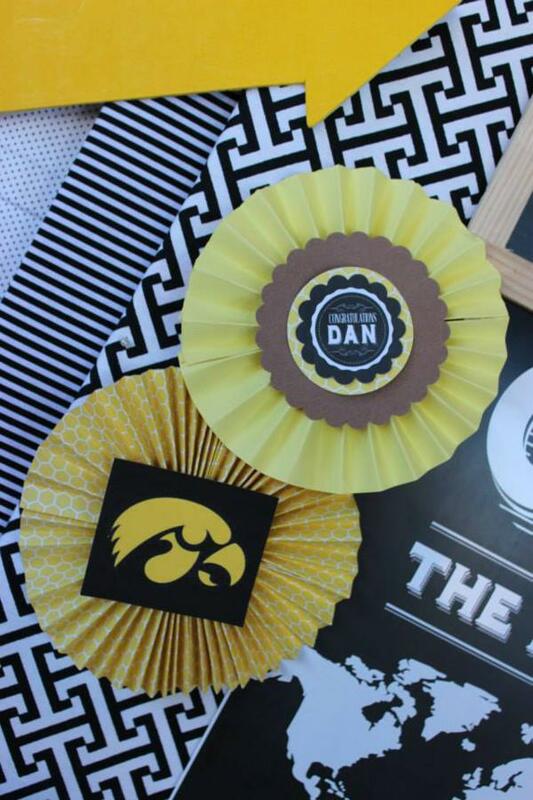 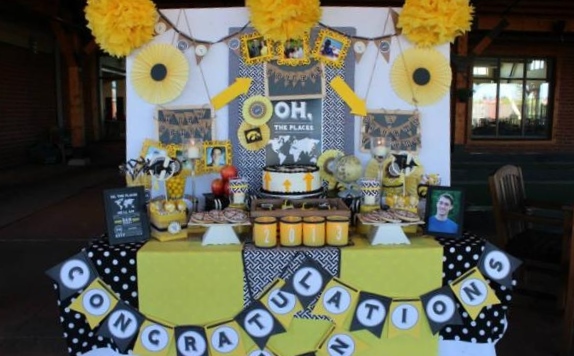 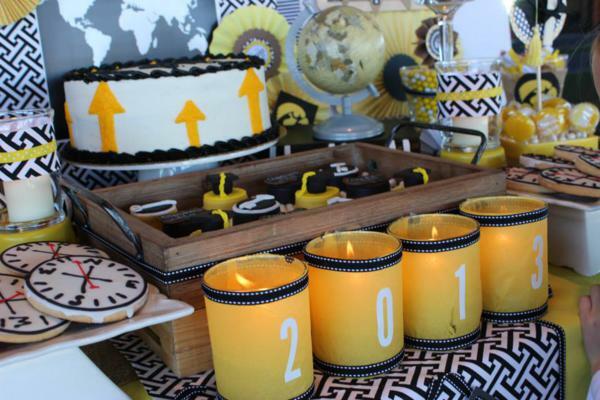 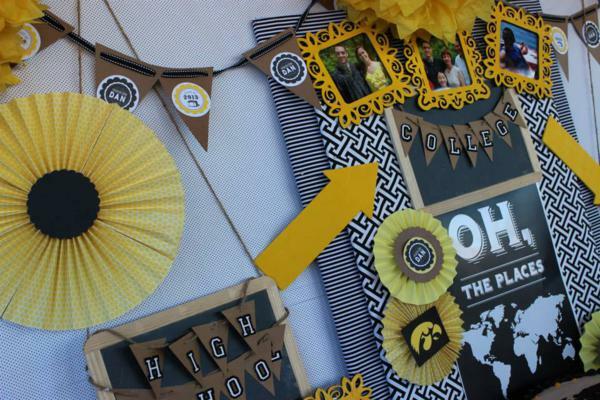 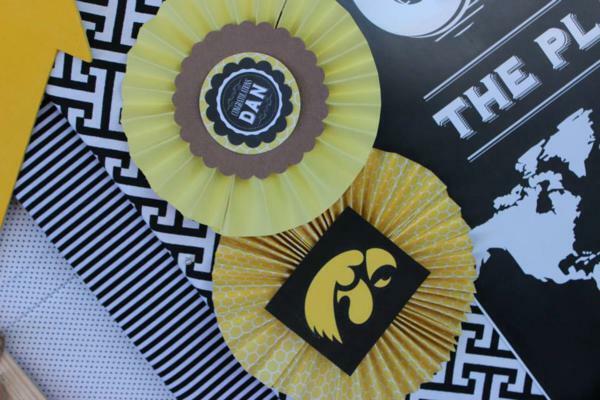 Iowa’s school colors are yellow and black and I knew I wanted to utilize this bright and fun color combo throughout our feature table. 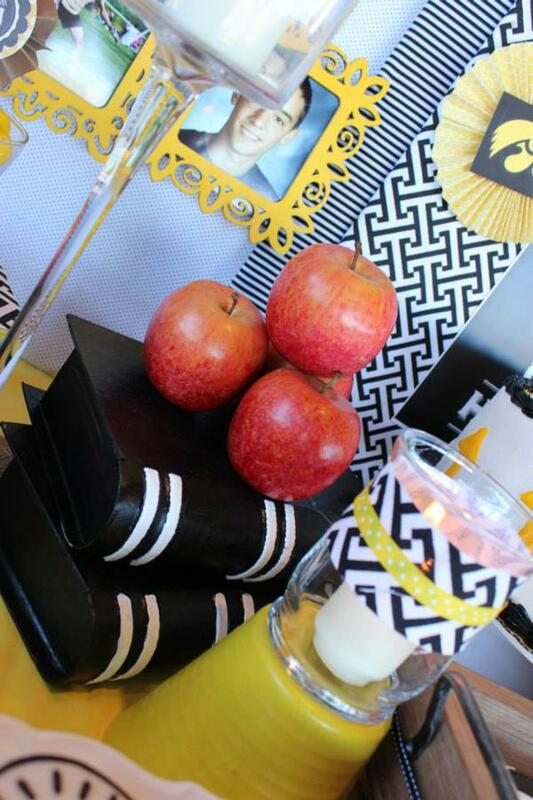 I also wanted his special table to reflect his journey through life. 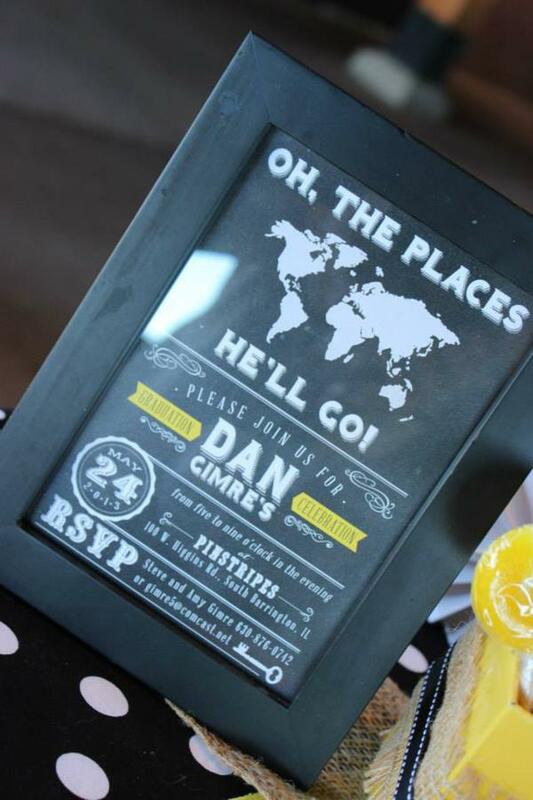 I love the symbolism in Dr. Seuss’s “Oh The Places You’ll Go” and wanted to figure out a way to incorporate that. 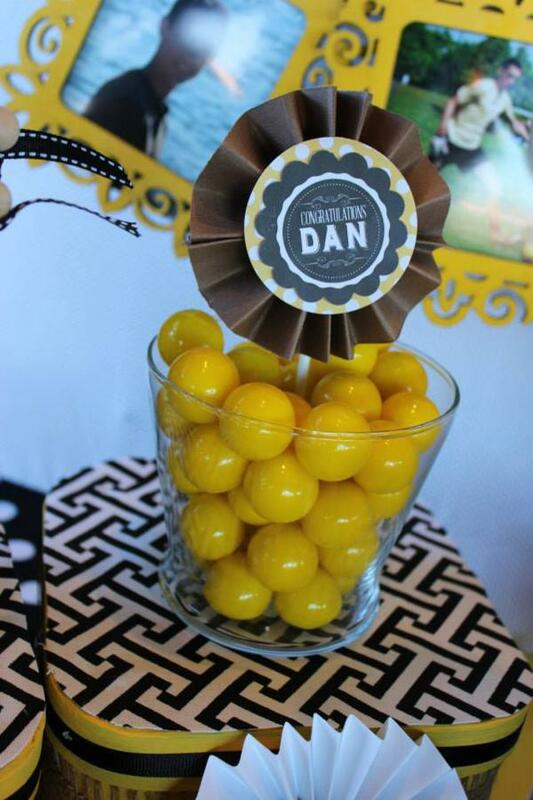 In an effort to keep the party masculine and modern, I opted out of the traditional pastel Seuss colors, and instead incorporated a collegiate vintage-flair. 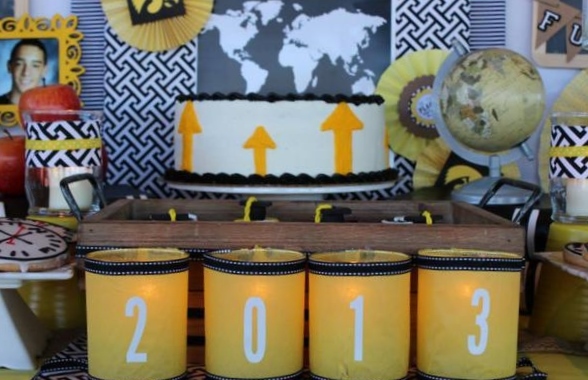 We utilized a chalk board theme complete with variations of black, white, tan, and yellow. 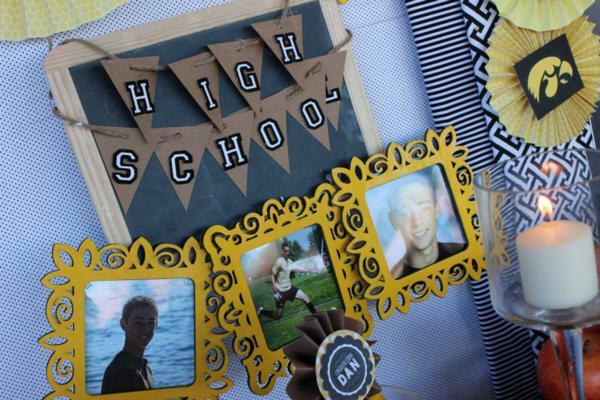 I created a timeline of sorts on our backdrop that showed his progression into adulthood, complete with photos from high school and colle ge. 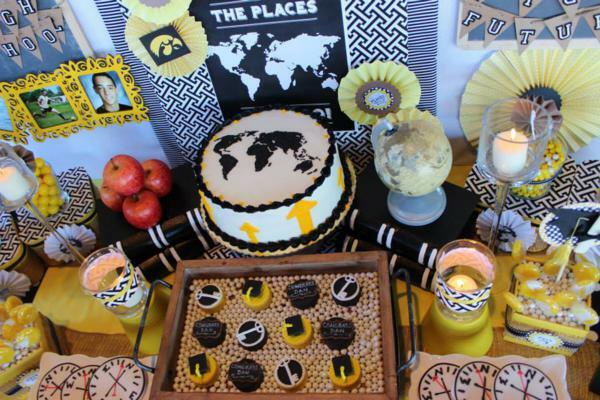 Our sweets table was a medley of desserts that represented his journey through life: a map cake, compass cookies, and key/cap/chalkboard chocolate covered Oreos. 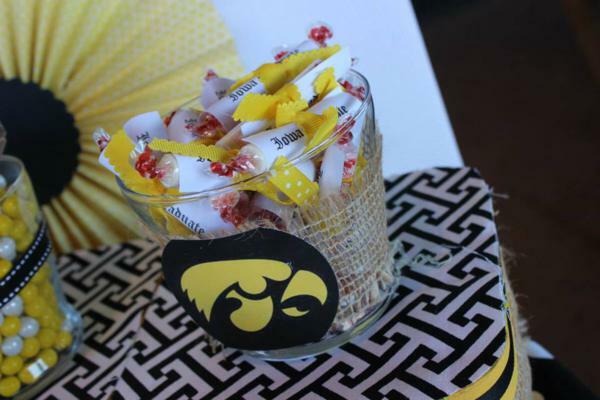 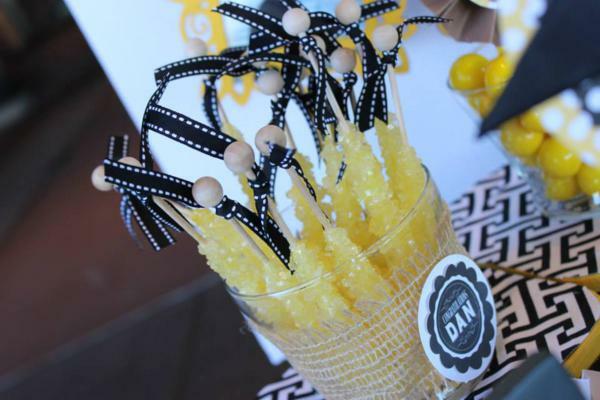 We also stocked the table full of coordinating candy, which kept the little ones happy and sufficiently sugared up. 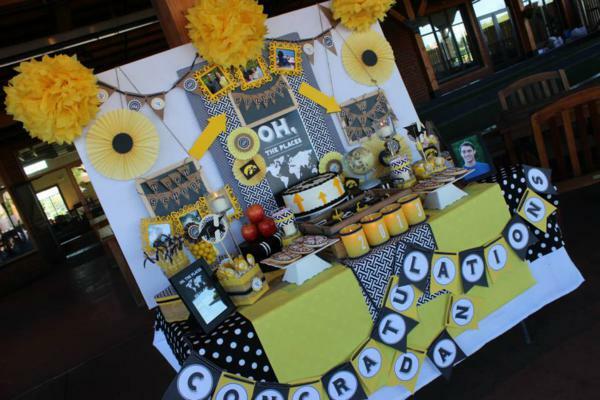 The party was held at a upscale bocce ball/bowling restaurant. 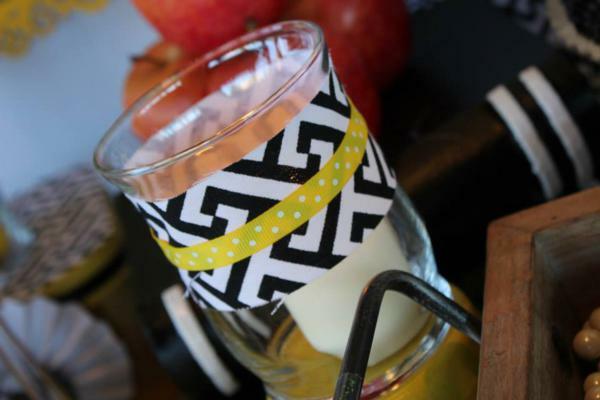 We dined alfresco and the guests enjoyed round after round of bocce ball. 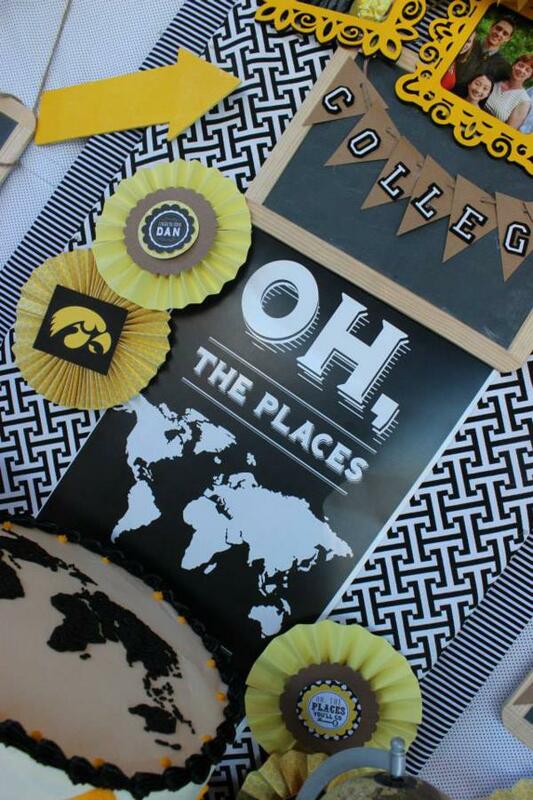 A PERFECT venue for college kids. 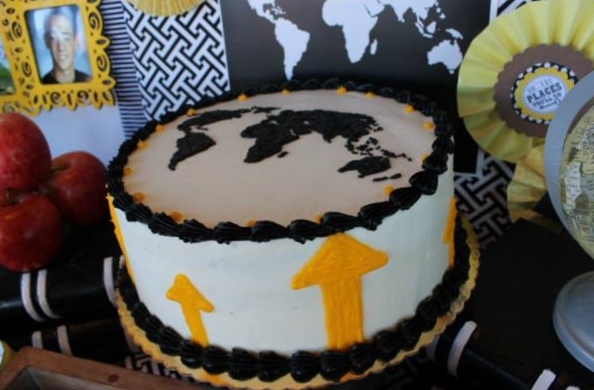 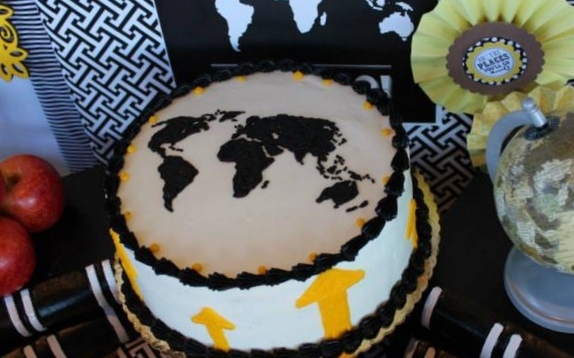 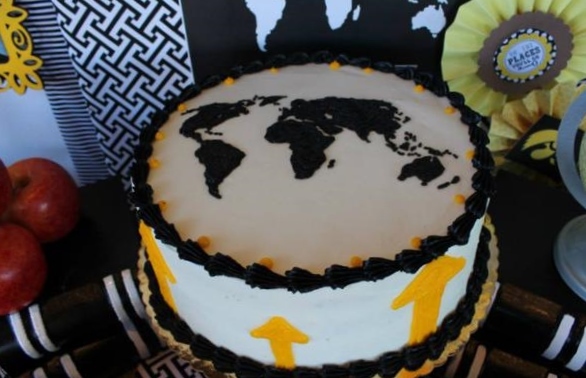 where would I find the invitation or the map you have hanging behind the cake?